Trusted by New Yorkers for Decades! 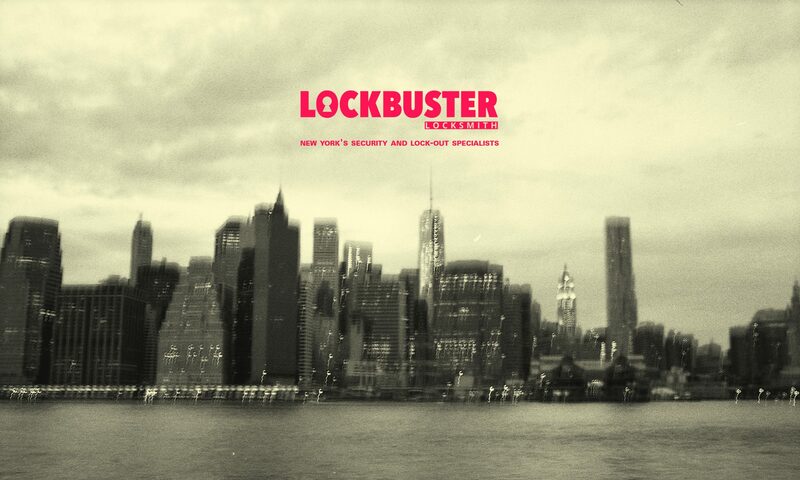 Lockbuster.net is a family-owned and operated business. Leon Piperno, a veteran Master Locksmith with over 25 years of experience heads the New York area office. Mr. Piperno oversees all work performed by his installers, and accepts nothing less than perfection. The company uses only top quality equipment that will weather well and last for years. By providing a quality product and quality installation to all of his clients he has built a reputation for the company that speaks for itself. If you need a locksmith, you know who to call! LockBuster!